What is a CCD and CMOS sensor in CCTV Camera? First of all As a CCTV installer, we normally hear about CCD and CMOS sensors. So If you are new to CCTV installation, when you buy your next camera, don’t forget to check its specification. So You will see whether that camera certainly using CCD or CMOS sensor. In this article above all we will see the differences between CCD and CMOS sensors as a result. As CMOS use one circuit to produce charge, when an object is in motion it may sometimes struggle to produce a good video footage so In contrast CCD covert pixel to pixel they were able to produce certainly sharper video footages as a result. Above all High performance is available in both sensors but far too big gap in price, still CMOS CCTV cameras cost far less to CCD and this makes CMOS ahead of CCD. DS-7204HUHI-K1 is Hikvision’s 4 channel professional DVR consequently for TVI, AHD and also Analogue Cameras. 5MP resolution @ 12FPS, 8MP resolution @ 8FPS, H265+, Cloud P2P remote viewing as a result. Most noteworthy Connectable to HD–TVI, AHD, IP, CVI & analogue cameras because of being 4 IN 1. 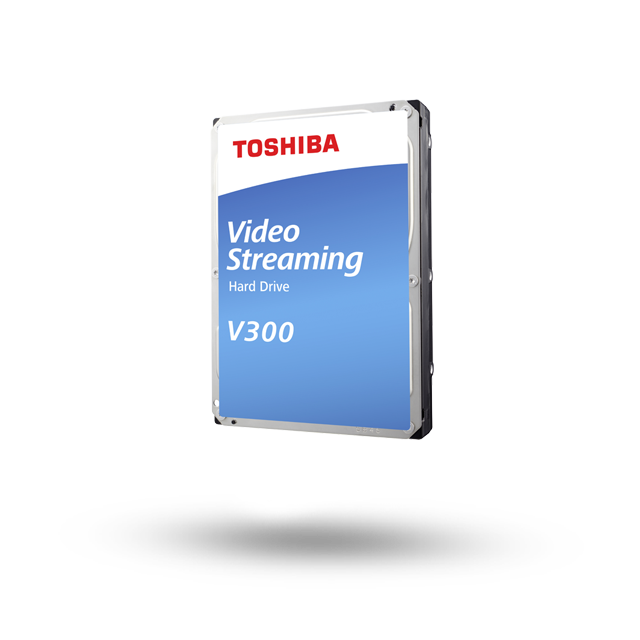 First of all The Hard Drive which we setup on Hikvision 4K CCTV System DVR is Toshiba’s 3.5-inch V300 Video Streaming. Consequently The Hard Drive with up to 6TB lets you stream, record, edit and play video content on DVR, TV or NVR – with all the efficiency and reliability you need. 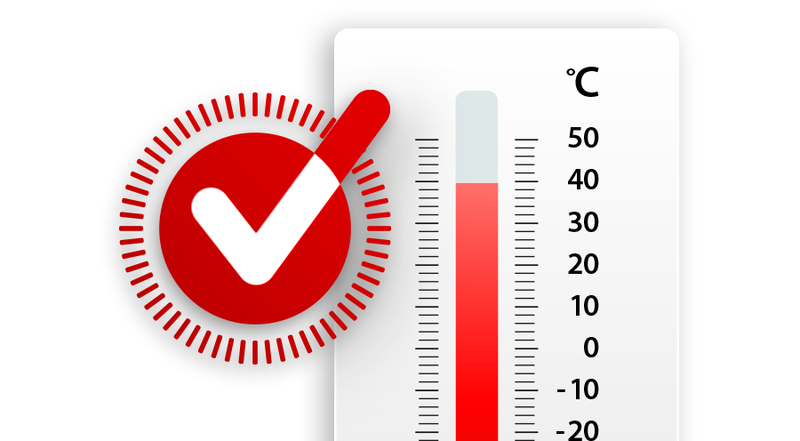 As a result The efficient low spin design of the V300 certainly helps to lower the energy consumption for video recording, editing and streaming features by up to 25% (compared to the P300, 7200 rpm model). So The efficient low spin design of the V300 certainly helps to lower the energy consumption for video recording, So Most noteworthy editing and streaming features by up to 25% (compared to the P300, 7200 rpm model). The V300 is available in a range of storage capacities to meet your specific requirements, with up to 6 TB. This series of 3.5-inch internal HDDs all come with a 64 MB internal data buffer, to ensure your video experience never slows down. So with an industry-standard SATA interface providing up to 6 GBit/s transfer, the action never stops! Above all Toshiba is certainly renowned the world over for 50 years of leading innovation. Most noteworthy Designed for high capacity and excellent performance, So you can be sure that Toshiba’s wealth of experience in hard drives is at work in your storage system. First of all you better to know, HD-TVI stands for High Definition Transport Video Interface on Hikvision 4K CCTV System. So It is a digital signal processing and transport technology used to transmit video in HD security cameras and DVRs. HDTVI technology was certainly developed by a company so it named Techpoint. They released the TVI video standard in 2014. There are TVI development initiatives taking place now to support video resolution beyond 1080p. What is a P2P IP camera and how does it work? How easy it has become to carry out surveillance monitoring using just a cell phone and P2P IP Camera. P2P stands for “Peer to Peer” so It is a technology that makes it simple to link the camera with a smartphone. So once the cameras are reached, it creates a direct connection between the app and the camera so Just like the popular Bittorent peer to peer file sharing platform. Advantages of P2P technology used in HDX IP Cameras on Hikvision 4K CCTV System. P2P networks are highly scalable. e.g. Torrent sites have millions of users worldwide. above all As P2P is de-centralised, i.e. services are spread out over various peers.